Pourbox does not require electric or refrigeration. 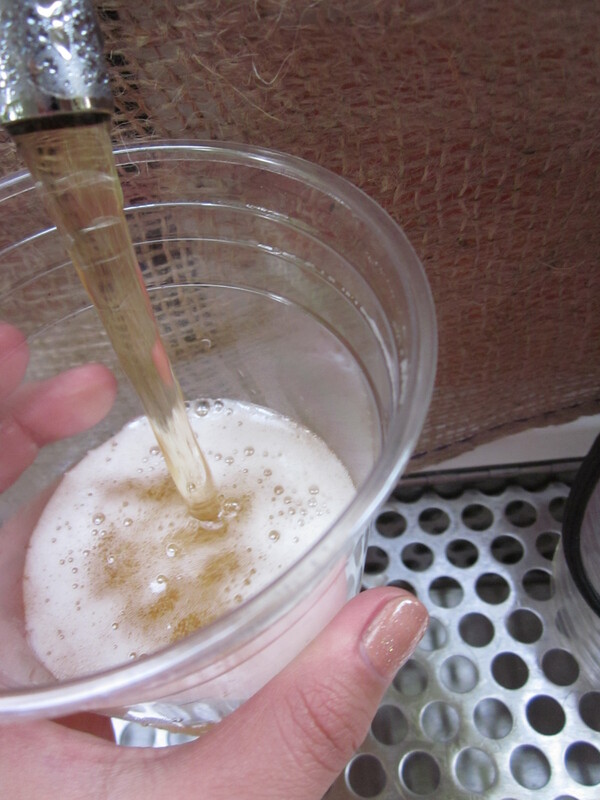 We use a flash chilling system that is guaranteed to provide a continuous flow of cold beer each and every pour. Furthermore, the beer is delivered directly out of the system into the glass, never allowing it to change temperature, therefore dramatically reducing the possibility of foaming. That means that you will receive a perfect pour, every single time. Eliminating the need to ‘kick out’ beer from the line or wasting even a single drop. Our method has proven to reduce the amount of wasted beer due to foam by over 15%. When you combine that with the added value of purchasing beer in Keg form, you’re overall cost is reduced by more than 40%, in many cases, paying for or significantly reducing the overall cost of the rental. By not requiring electric or refrigeration we eliminate the need for a beer truck, gas generator and/or hazardous power cords. Pourbox does not produce or emit any fumes or generate any heat. Pourbox units are completely silent, so it will not interfere with conversations or compete with your music or entertainment. It is 100% self-contained. The kegs are safely locked inside and can not be accessed or tampered with by any unauthorized person. Pourbox is not associated with a beer distributor or manufacturer, therefore there is no limit to the type/style of beer that our customers can put on tap. The elimination of bottles and cans is better for the environment not to mention the value-added to the overall clean-up process. The limited waste that is generated gets collected and stored by our stainless steel drip tray. Each Pourbox has a specifically designed, unique drip tray, allowing the unit to serve as a fully functioning bar. Pourbox units are designed to pour domestic, imported, craft and even home-brewed beers. Pourbox units maintain the integrity of the beer through our unique cleaning process and temperature control to ensure that the beer consistently pours perfect and the flavor and characteristics are delivered the way the beer manufacturer intended it to be. Our largest unit (8 Taps) takes up less space than an average sized sedan, our smallest unit (4 Taps) is light enough to be transported by hand. They are completely self contained, do not require electric and therefore can be set up virtually anywhere.